Naming opportunities are a time-honored way for organizations to leverage significant gifts during capital campaigns. And historically, those rights have been granted in perpetuity. But complications have begun to arise, now that these one-time gifts’ legacies are outlasting the useful lives of the buildings themselves. 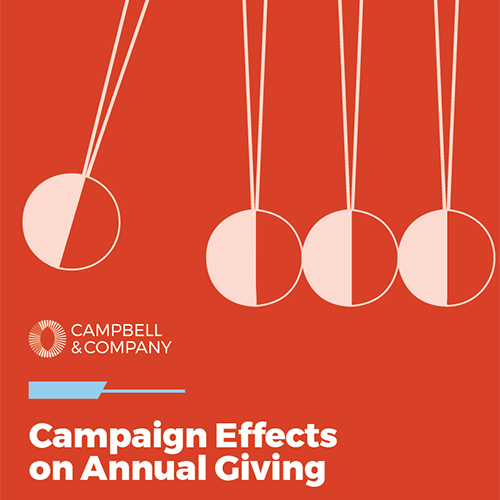 In other words, when it’s time to renovate or replace an aging facility, organizations find themselves having to fund a campaign without being able to offer donors that time-tested plaque on the wall.